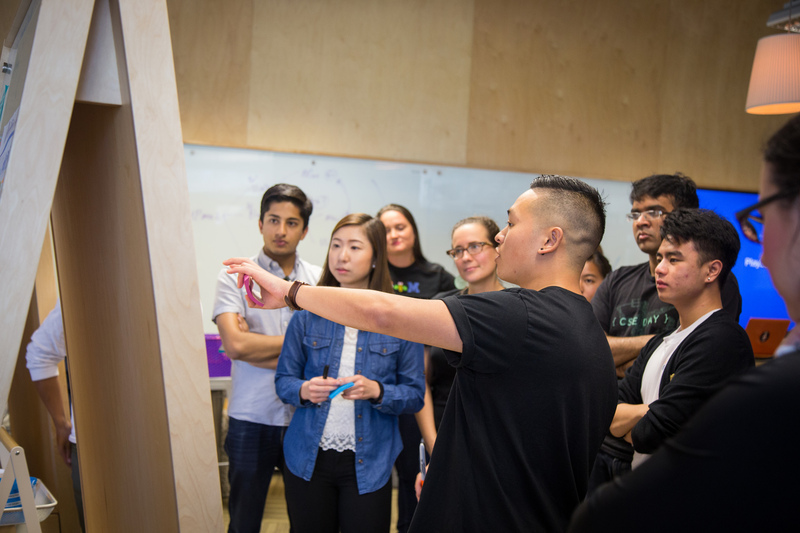 Ed Ngai ‘17 works to ensure that designers and developers create consistent, beautiful experiences through defining company-wide design guidelines. 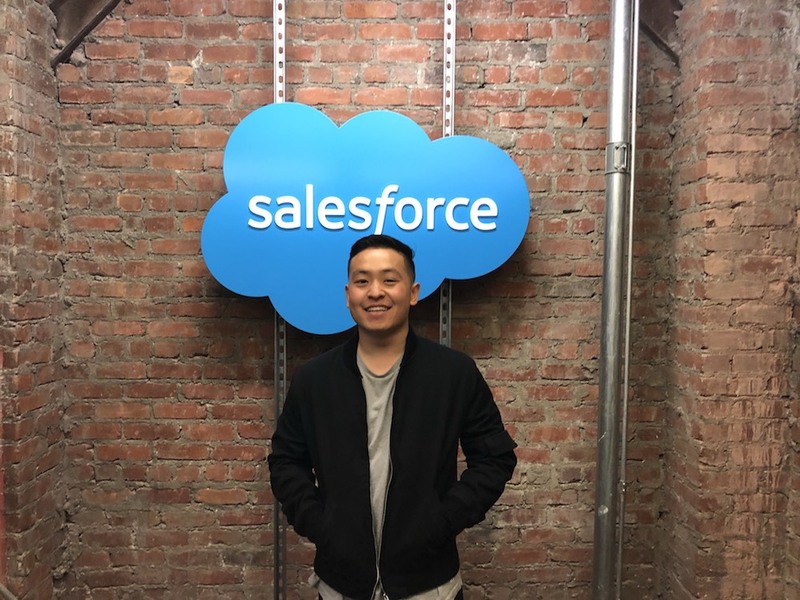 He is currently a UX Engineer at Salesforce working on the Lightning Design System. He recently spoke at Dreamforce 2018, Salesforce’s annual tech conference that unites over 170,000 industry pioneers and thought leaders to learn about new products and processes that can elevate their organizations. Ngai shared his work on densification, a feature set to roll out next winter that allows users to control their interface density setting to enhance the Lightning Experience. He has previously spoken at Dreamforce and TrailheaDX, Salesforce’s developer conference. Similar to many other designers, Ngai stumbled upon design coming from an adjacent field. He entered UC San Diego as a freshman majoring in computer science. During his junior year, he enrolled in an introduction to information architecture course where he discovered design. I learned what UX is and that led me to want to work in design to create experiences rather than be focused on specific engineering details. He attributes that course to jumpstarting a career that bridges design and development. 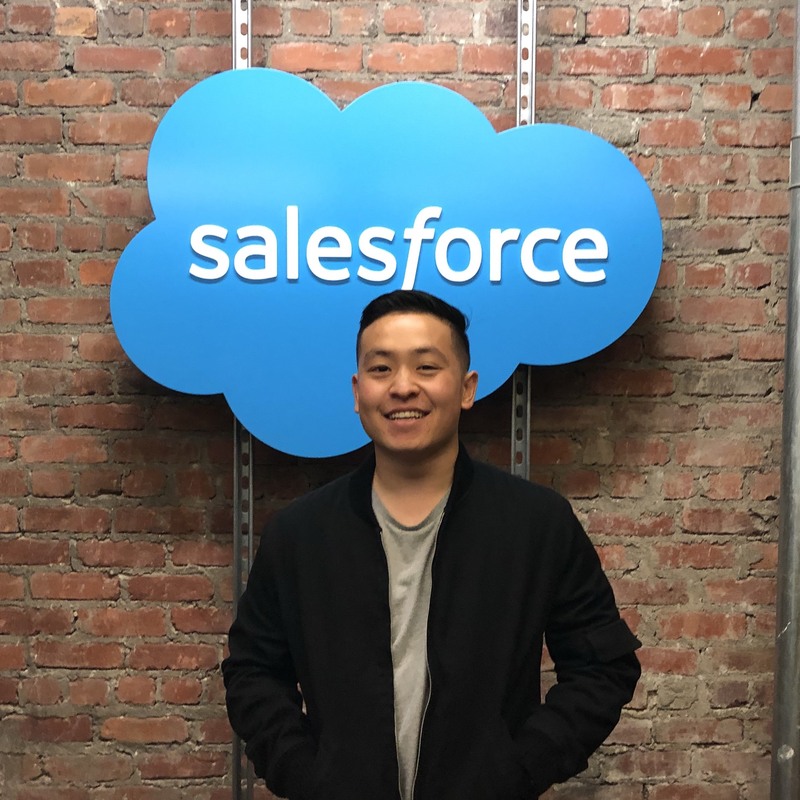 During the summer going into his senior year, Ed interned with Salesforce on the Prototyping team where he had the opportunity to leverage his coding and design skills. 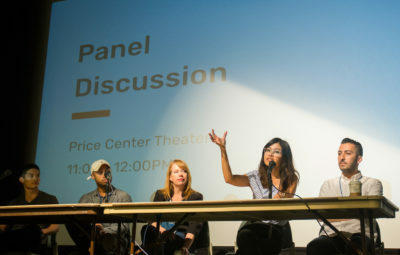 For aspiring designers, Ngai emphasizes the importance of closing the gap between academia and industry through developing strong interpersonal skills. He believes that classes will equip students with the necessary skills and projects to excel but the differentiating factor is having the ability to network and successfully communicate with others through storytelling. He points to his personal experience when navigating professional relationships. As a junior UX engineer, I want to present myself in a humbling way when seeking help and driving projects to the finish line. 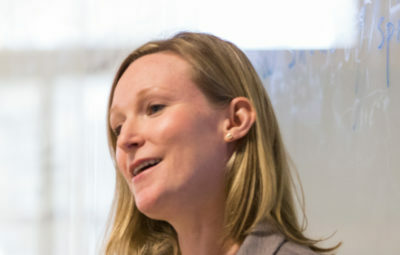 Ngai also acknowledges the value of adopting a life-long learning mentality that emerges from building connections. 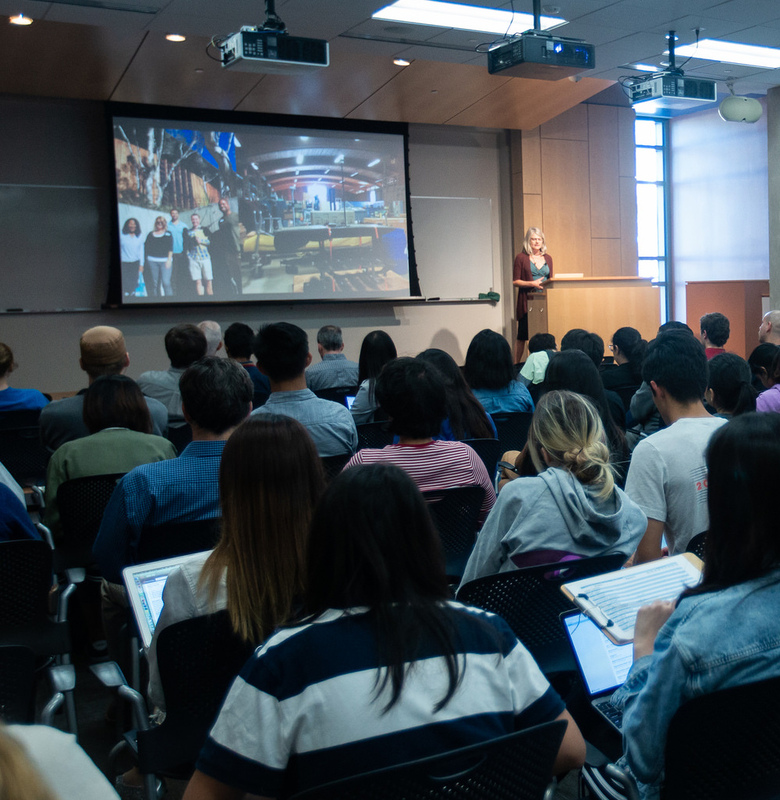 At UC San Diego, Ngai served as President for Design at UCSD where he had the opportunity to lead by teaching. He believes the student group allows students to learn how they can deliver value through skill-building opportunities while encouraging them to find autonomy in pursuing their creative interests. As a student leader, he worked closely with The Design Lab to support student learning initiatives within the design community. His involvement with both organizations helped him accelerate his career and establish lasting relationships that he will carry throughout his professional journey.